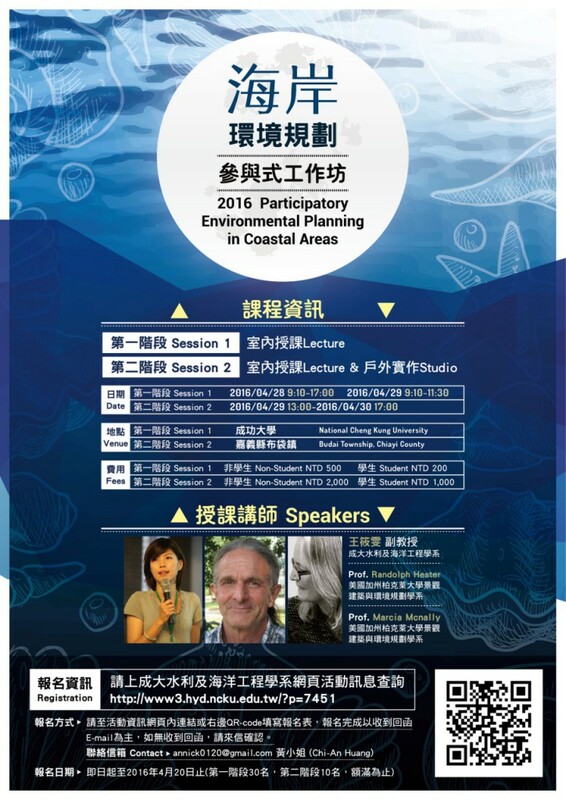 Are you interesting in Coastal Environment Planning, Participatory Design and Landscape Design? Don’t miss this workshop. Check the information below and JOIN US NOW.